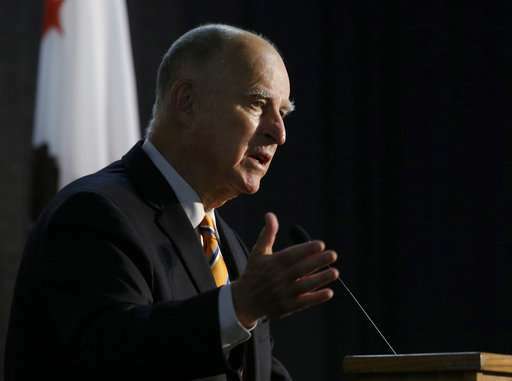 Advocates of net neutrality hope California's law, which Brown signed Sunday to stop internet providers from favoring certain content or websites, will push Congress to enact national rules or encourage other states to create their own. 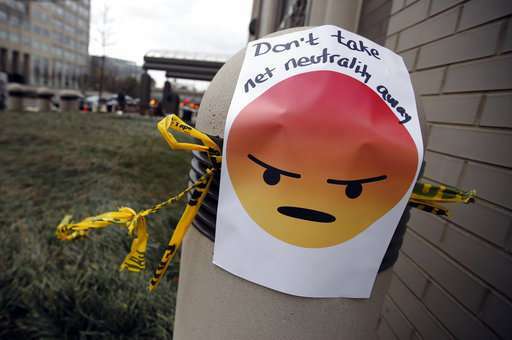 However, the U.S. Department of Justice quickly moved to halt the law from taking effect, arguing that it creates burdensome, anti-consumer requirements that go against the federal government's approach to deregulating the internet. 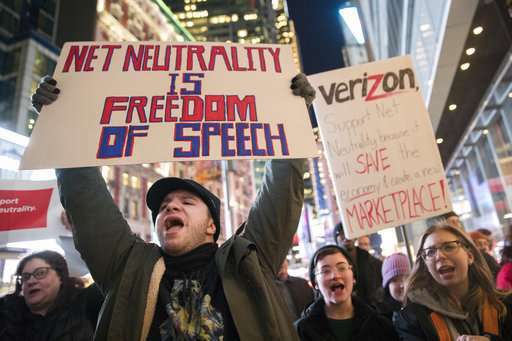 The neutrality law is the latest example of California, ground zero of the global technology industry, attempting to drive public policy outside its borders and rebuff President Donald Trump's agenda. The new law also bans some forms of "zero rating," in which internet providers don't count certain content against a monthly data cap. A company could not, for example, exempt video streams produced by the company's own subsidiaries and partners unless it zero rates all video streams.